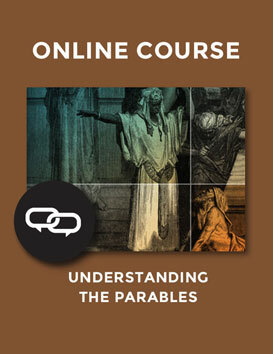 Would you like to improve your ability to interpret Scripture accurately and discover meaning behind difficult passages? 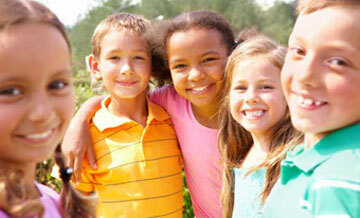 In this course, Dr. R.C. 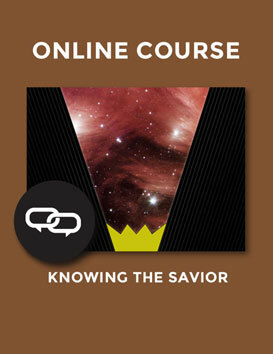 Sproul will walk you through some essential skills for studying the Bible. 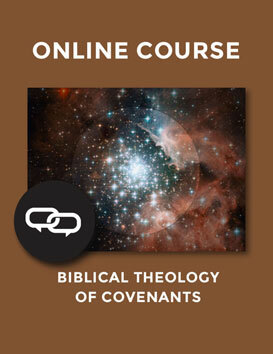 This course shows us that it is the privilege and duty of every believer to diligently study God’s Word. It reminds us that along with this privilege comes the responsibility to interpret the Bible correctly. Dr. R.C. Sproul teaches that biblical interpretation, like all sciences, is governed by rules. 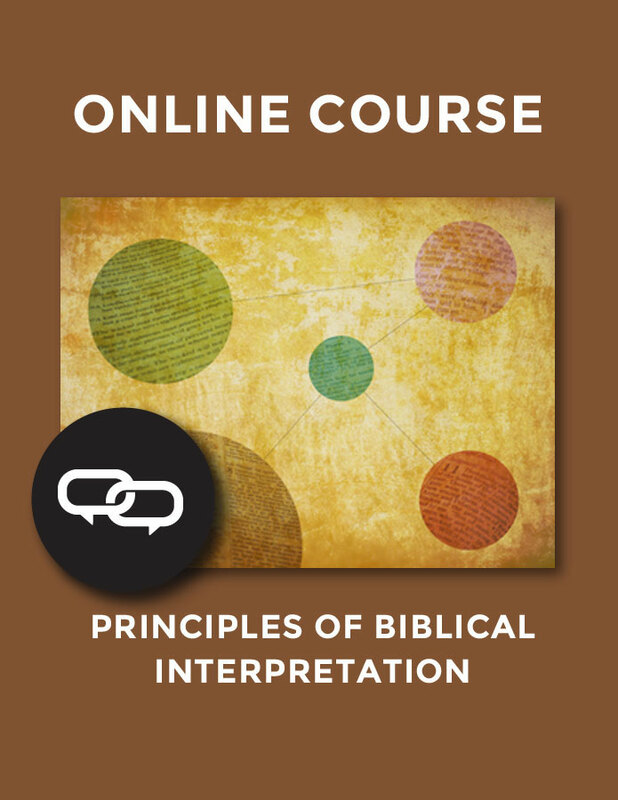 He lays out the basic guidelines for correctly understanding, interpreting, and applying Scripture, using time-tested principles from Scripture to show how to find the true meaning of its contents. 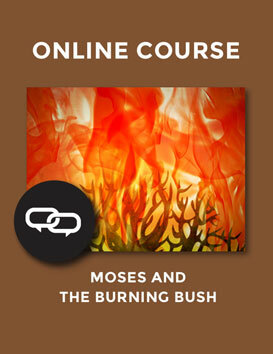 This course is a great study tool for both beginning and long-time Bible readers.